If it’s been more than 3-5 years since you’ve had your security system evaluated, now may be the time to re-engage. 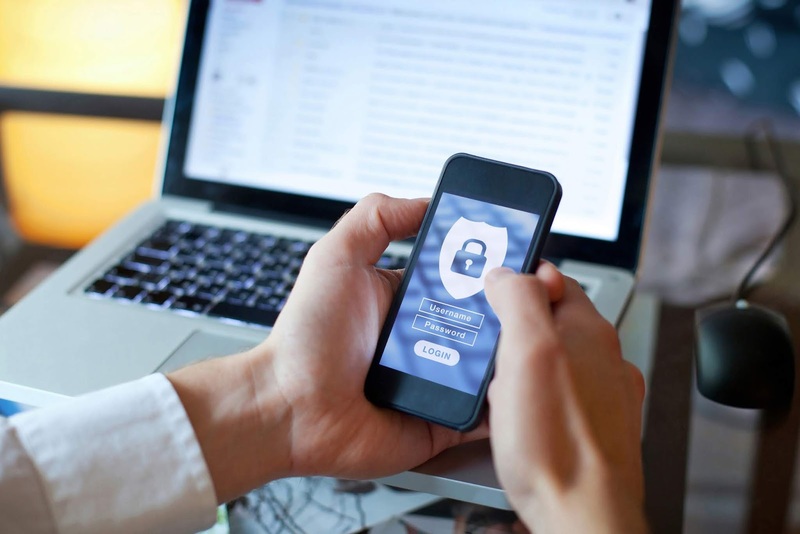 Changes in technology, less reliance on landlines and the ability to integrate multiple systems can mean a significant increase in efficiency, mobile management and improved access control. Many older security systems do not communicate well with each other, and attempts to integrate them have been limited based on the technology level. The question really becomes whether it’s more efficient to add onto the current system or replace it completely. 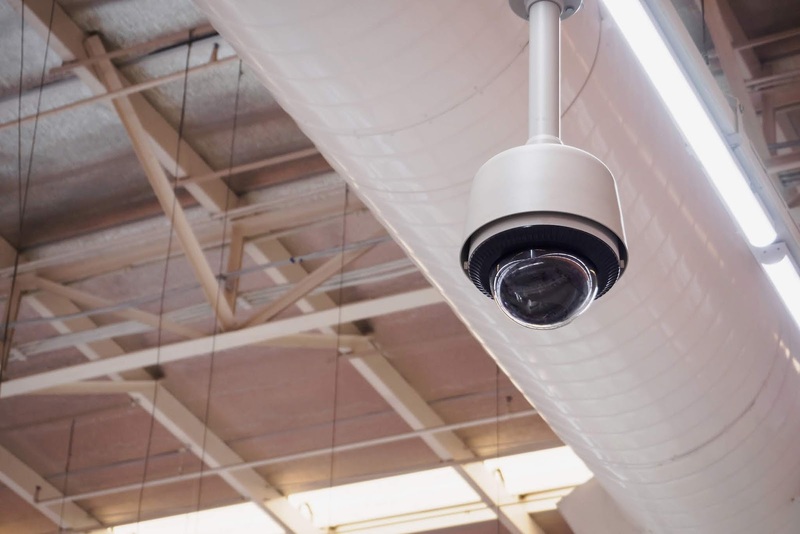 Old security cameras can have blind spots, or frequent glitches that significantly lessen their effectiveness and leave you vulnerable to criminal activity. Installing new cameras in optimal locations increase your monitoring capabilities, decrease blind spots and increase your overall security. Improved card readers and access control systems allow you to monitor your security systems more Monitoring and controlling these security aspects makes it easier to remotely manage your systems, which is a win for both you and your employees. effectively both onsite and offsite. Being able to unlock and re-lock doors through a mobile security app allows improved security overall. the most sense for you based on what you already have. Another advantage of more recent technology is that it can be easier to use, reducing employee time and resources spent on training. Also, maintaining the most up to date security systems can also potentially reduce your insurance premiums or deductibles. The most important benefit of updating your security system is deterrent of criminal activity. Criminals look for outdated security systems with blind spots when choosing their target. Having more advanced technology systems stands out to criminals and can deter them from attacking your business. If you have outdated security systems or questions about updating your security system, please contact Quinlan Security Systems for no-cost, complimentary assessment of your current system. We’d be happy to answer any questions you may have.